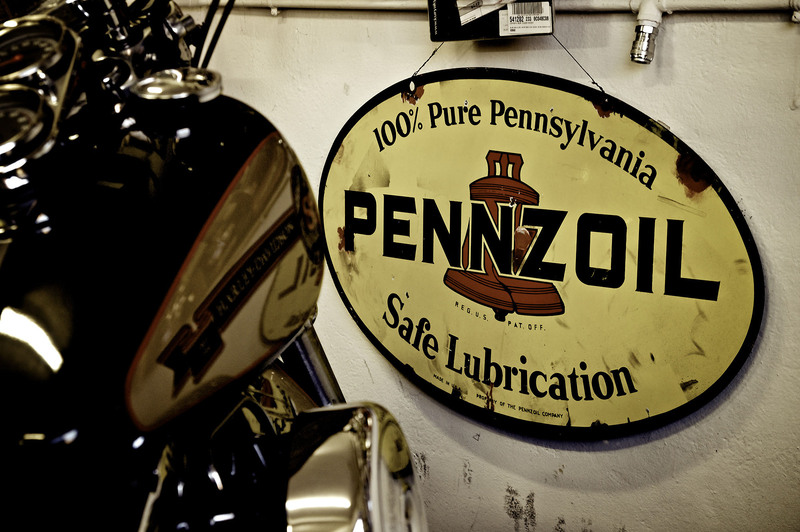 Special Parts for the heart of your Harley-Davidson. We work with the best suppliers on the market, known worldwide. Special Parts, the products you see on this page are just a few that you can find from us, in our shop in Florence. All components of our production for the best care for your Harley-Davidson we can ship them worldwide. Contact us for pricing and availability. OEM springer fork ’88 up ride control kit. Available in two versions: black / brass, chrome-plated, zinc plated and drilled request. Drilled crossbar by our production. Allows the use of dog bone risers on OEM springer fork ’88 up, available for FXSTS and FLSTS. Per Evolution 1340 and Twin Cam 88. Available drilled or with Vintage Cycle Service logo. Handmade stainless steel racing exhaust with or wo db killer available in polished finish, satin finish or white racing. Polished stainless steel riser for OEM springer fork ’88 up, indestructible. Never more damage threads.